Improve your business with lighting and refrigeration upgrades and get up to 70% of the cost covered! Find out if you qualify for our program! Perform a FREE, energy assessment. 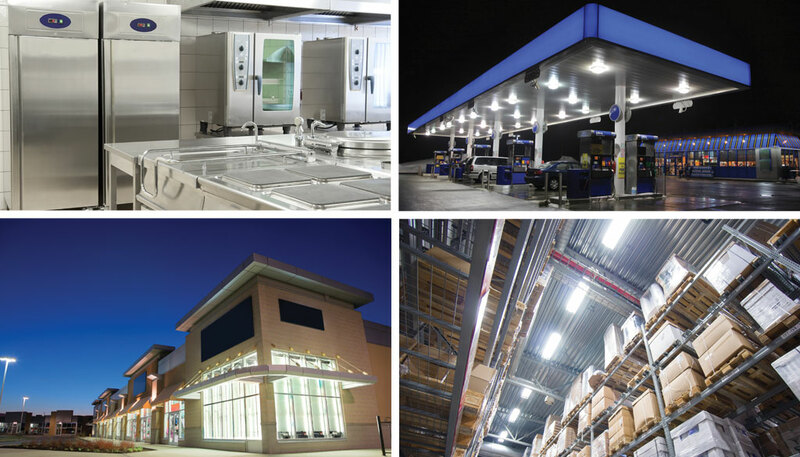 Install your new lighting or refrigeration equipment and manage project. Secure up to 70% of the project cost from your utility! By making some small energy-efficient changes now, you can stop wasting energy in the future. 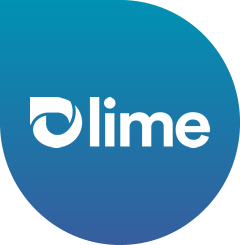 And, if you upgrade today, Lime Energy will work with your utility company to secure up to 70% of the cost. Efficiency improvements, including LED lighting and refrigeration upgrades, can improve the look of your business and make it more energy-efficient! Call (844) 463-7727 or complete the form to schedule your FREE energy assessment and lock in your incentive money before it's too late. We just don't help your, we help your business prosper! Over the last 10 years we have helped 135,000 small and medium sized businesses across the nation save over $1 Billion in energy costs. Lime Energy is committed to helping businesses improve their bottom line, save money and grow.